The “Voordeelagenda”, is annually distributed around year’s end by the Dutch Postcode Lottery (Nationale Postcode Loterij). It was distributed to millions of households in The Netherlands in the month of November, and this year C2C Certified™ inks by HPI member hubergroup were used! 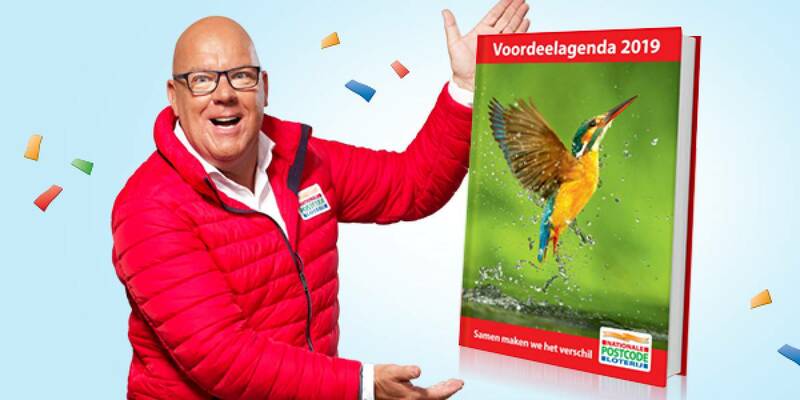 More information on the topic, as well as other Healthy Printing related activities by the National Postcode Lottery and the DOEN foundation, can be found in the latest version of dekkers van gerwen’s Smart Magazine, [here](Download Smart Magazine no. 3 here.